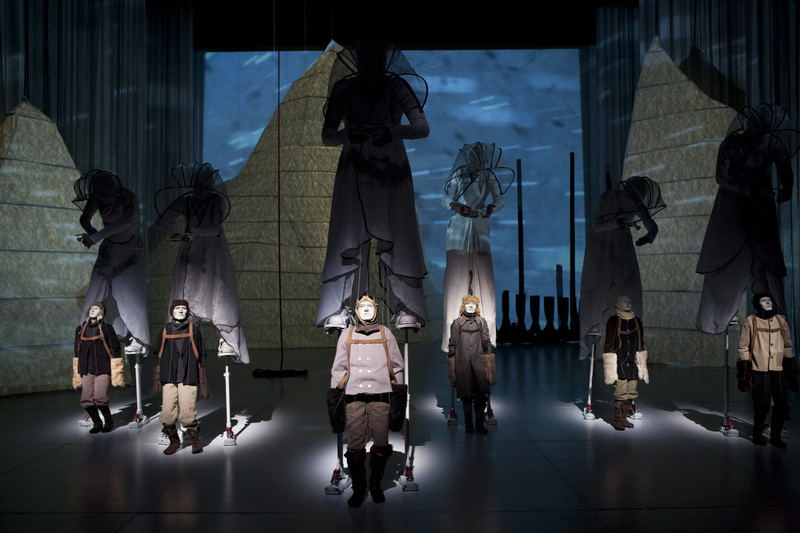 In Phantom Limb’s 69˚S., a vestige from Antarctica’s past is reignited by a contemporary crisis, uniting the harrowing and heroic tale of Sir Ernest Shackleton’s 1914 trans-Antarctic expedition with the realities of a changing environment and the planet’s uncertain future. Phantom Limb is joined by director Sophie Hunter and an extraordinary team of multi-disciplinary collaborators, melding theater, dance, puppetry, photography, film, original contemporary music and an unconventional acoustic palette to create a stunning and evocative series of tableaux vivants that follows a group of gentlemen frozen in crisis. 69˚S. 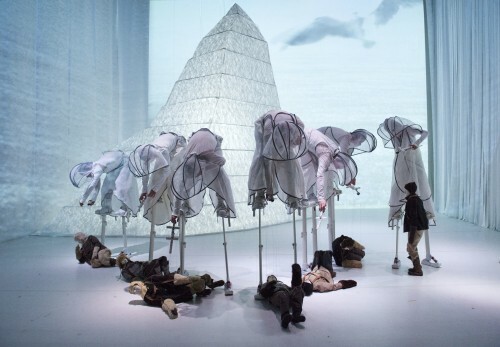 is an artistic and emotional journey that explores the symbiotic relationship between humans and the environment and reinvigorates the spirit of foregoing individual glory for the sake of collective survival.